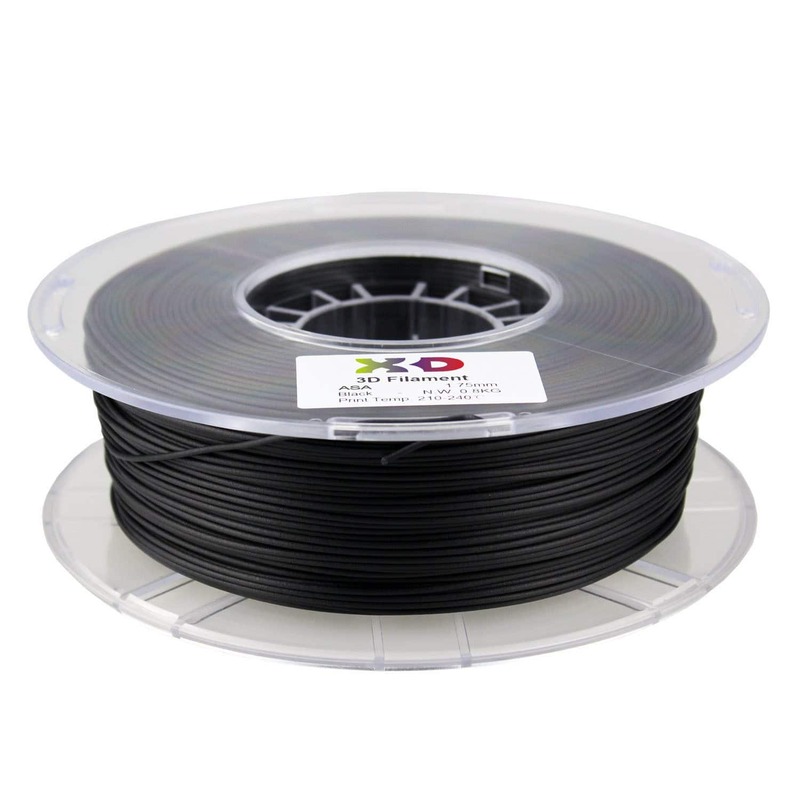 X3D’s ASA filament has UV resistance, zero warp properties and excellent mechanical properties. ASA retains gloss, color, and mechanical properties in outdoor exposure. It has good chemical and heat resistance whilst being tough and rigid. ASA is perfect when you are looking for beautiful and strong prints that can last outside in Australia’s high UV environment. 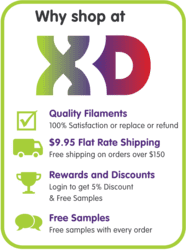 Prints just as fantastically as the X3D pro ABS!